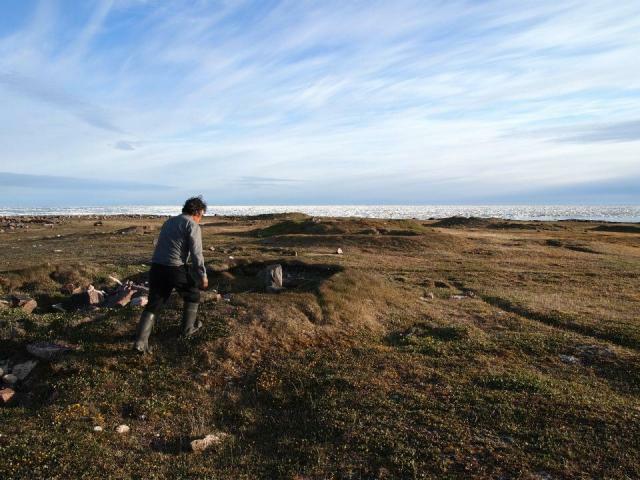 Igloolik Radio Call-in May 23, 2012 8pm EST. 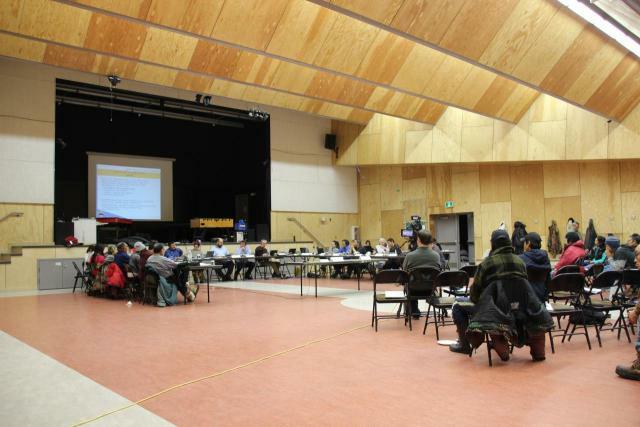 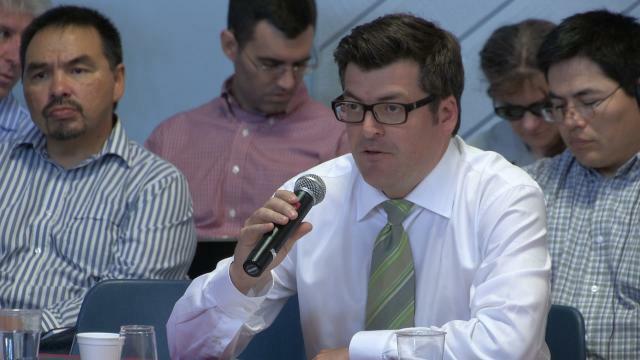 PART TWO of Discussion of Nunavut Impact Review Board (NIRB) and its role in relation to the Baffinland Iron Mine project going through environmental review. 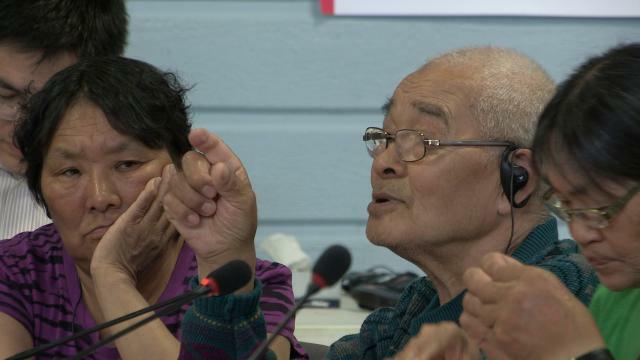 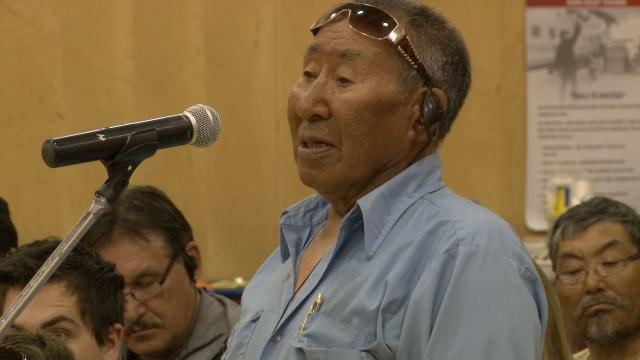 ᓂᐲᑦ ᐃᓄᒃᑎᑐᑦ and English, hosted by Paul Quassa, guests include Amanda Hanson, NIRB; Sandra Inutiq, Inuit lawyer; Lloyd Lipsett, human rights lawyer; with call-in questions and comments from Inuit about NIRB and Baffinland. 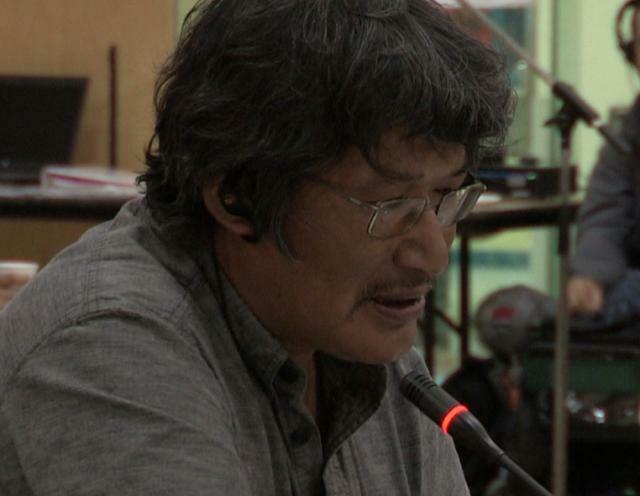 May 23, 2012, 8 pm EST, podcast 102 minutes, in English and Inuktitut and English. 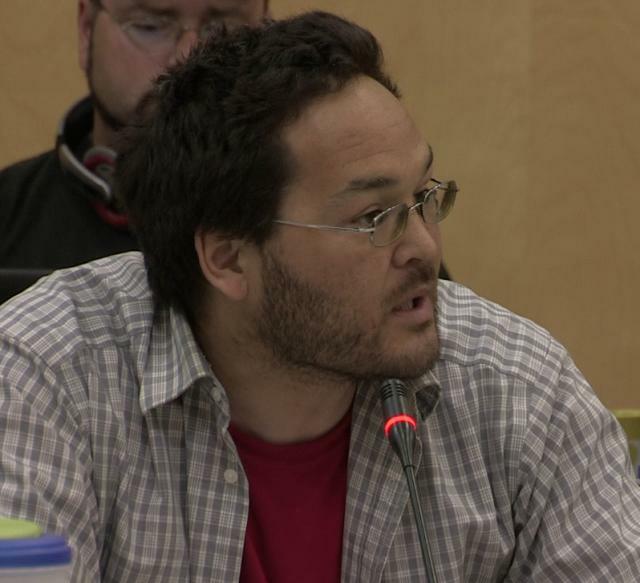 PODCAST May 23, 2012 8pm EST. 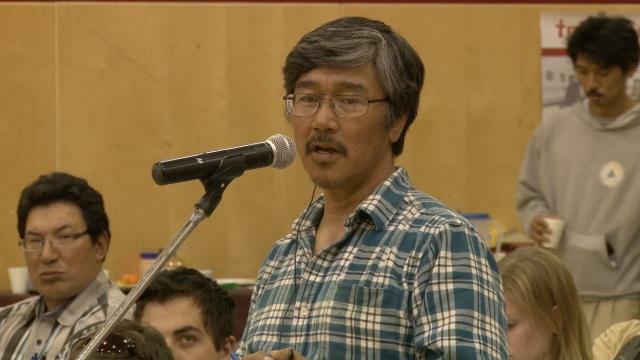 PART TWO of Discussion of Nunavut Impact Review Board (NIRB) and its role in relation to the Baffinland Iron Mine project going through environmental review. 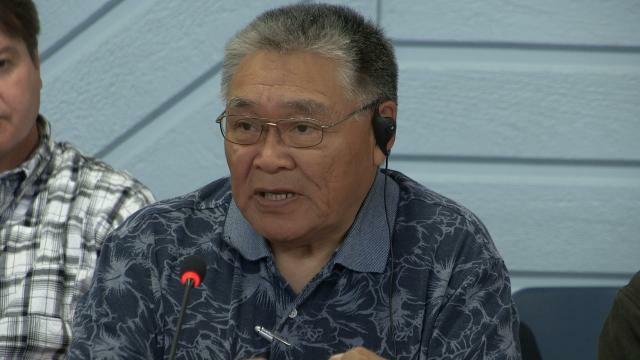 Hosted by Paul Quassa, guests include Amanda Hanson, NIRB; Sandra Inutiq, Inuit lawyer; Lloyd Lipsett, human rights lawyer; with call-in questions and comments from Inuit about NIRB and Baffinland. 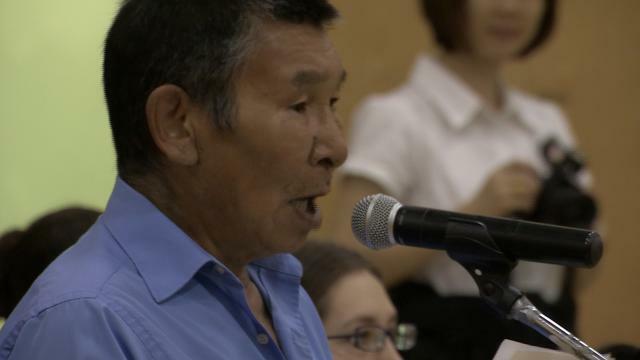 May 23, 2012, 8 pm EST, podcast 150 minutes, in English and Inuktitut and English.